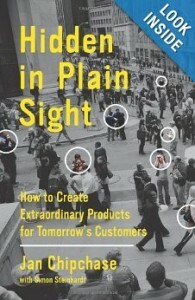 Hidden in Plain Sight: How to Create Extraordinary Products for Tomorrow’s Customers is a very good book by Jan Chipchase. He has worked for several years at Nokia studying emerging countries as an ethnographer, studying user behavior and revealing deep insights on cultural differences, norms, preferences, likes and dislikes of people around the world. The book is fascinating and you can also visit Jan website http://janchipchase.com/ and read his interesting blog Future Perfect. A really good book, I have read recently, is Rewire: Digital Cosmopolitans in the Age of Connection by Ethan Zuckerman. 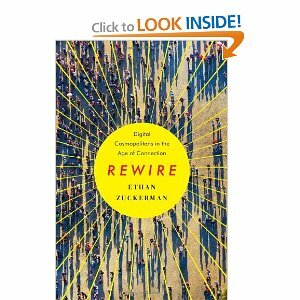 The author describes how new technologies and media impact our lives, with its pros and cons. Very good book.